If your Monday's been dragging and all day you've thought of nothing more than getting home to face plant your bed then Yumi Zouma's latest single might just be that little bit of gold dust you require in getting you through the rest of the week. Friends from New Zealand, living between New York and Paris, their music channels everything you'd expect from living such cosmopolitan lives through swaying romanticism and chilly heights. With gripping vocals that cling to its dreamy melodic state The Brae serves to be another blissful translucent masterpiece as it lays down its breezy rhythms and whimsical harmonies. If this is anything to go by the rest of the EP is going to be truly special. Take a listen above. 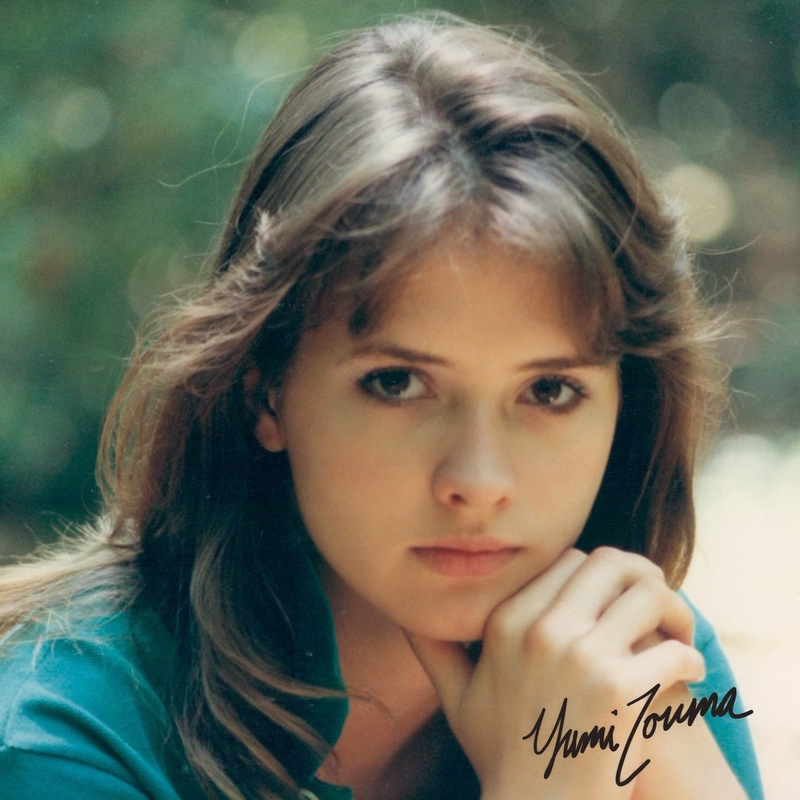 Yumi Zouma's debut EP will be released Feb 11th via Cascine. You can Pre-Order the limited 10" record here.